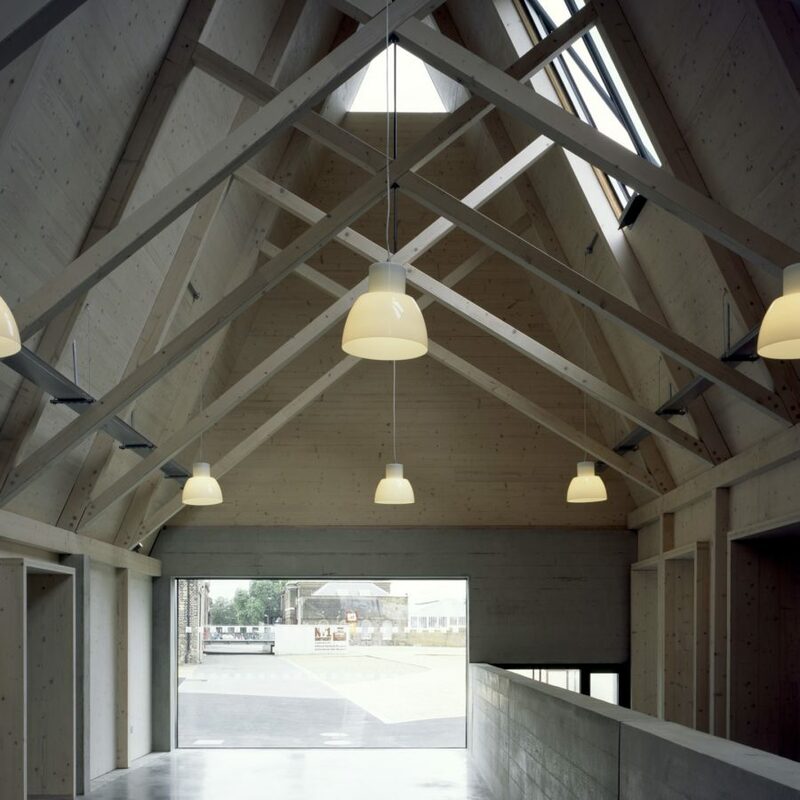 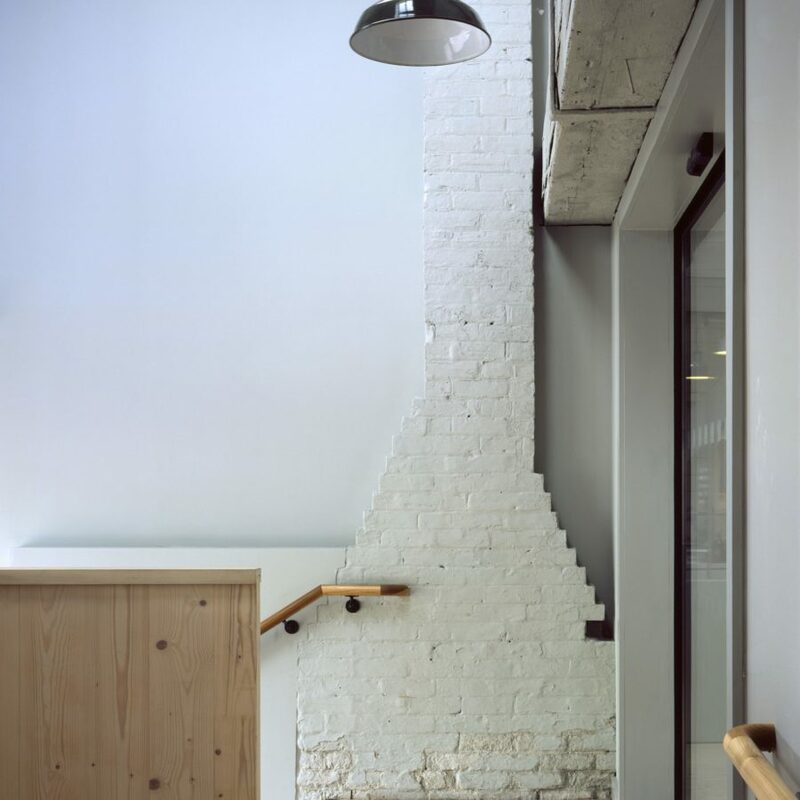 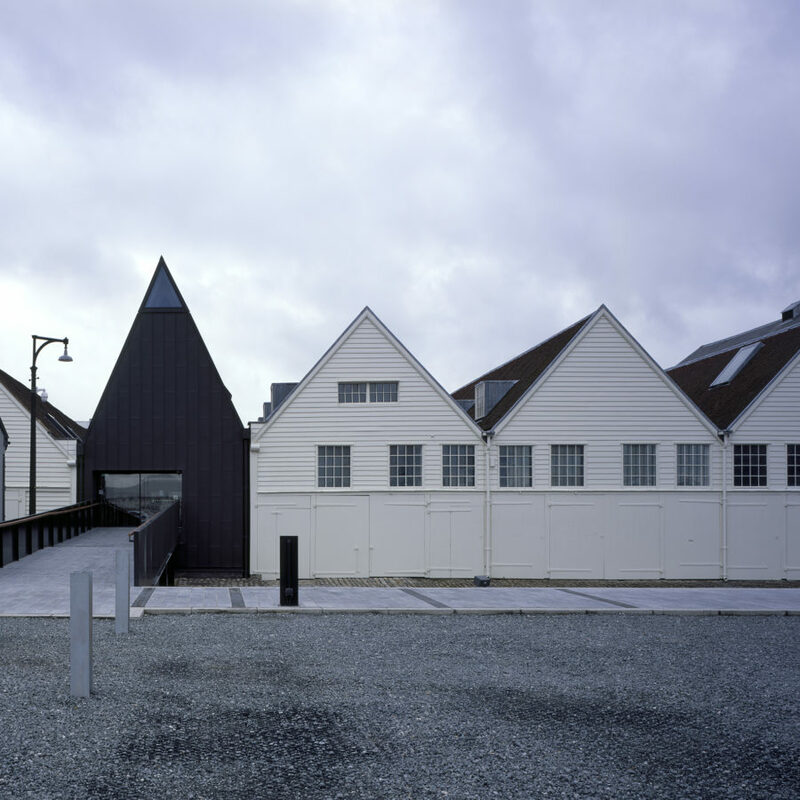 Command of the Oceans is a unique conservation and re-use project at Chatham Historic Dockyard by Baynes and Mitchell Architects, and has been shortlisted for the 2017 RIBA Stirling Prize. 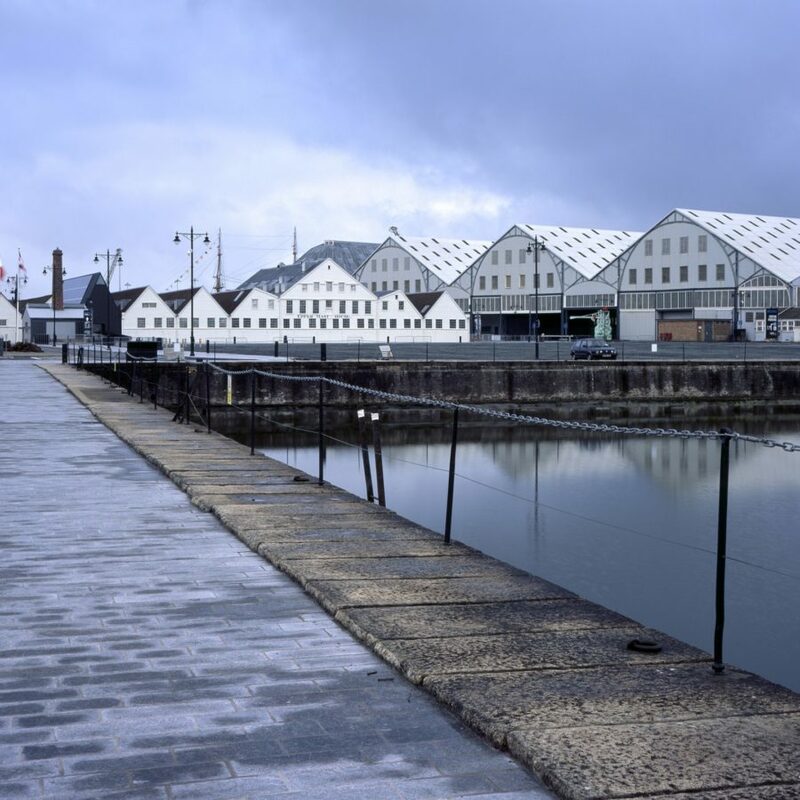 The project began in 1995 with the discovery of the remains of the Namur – a large 18th century naval warship – at the Historic Dockyard. 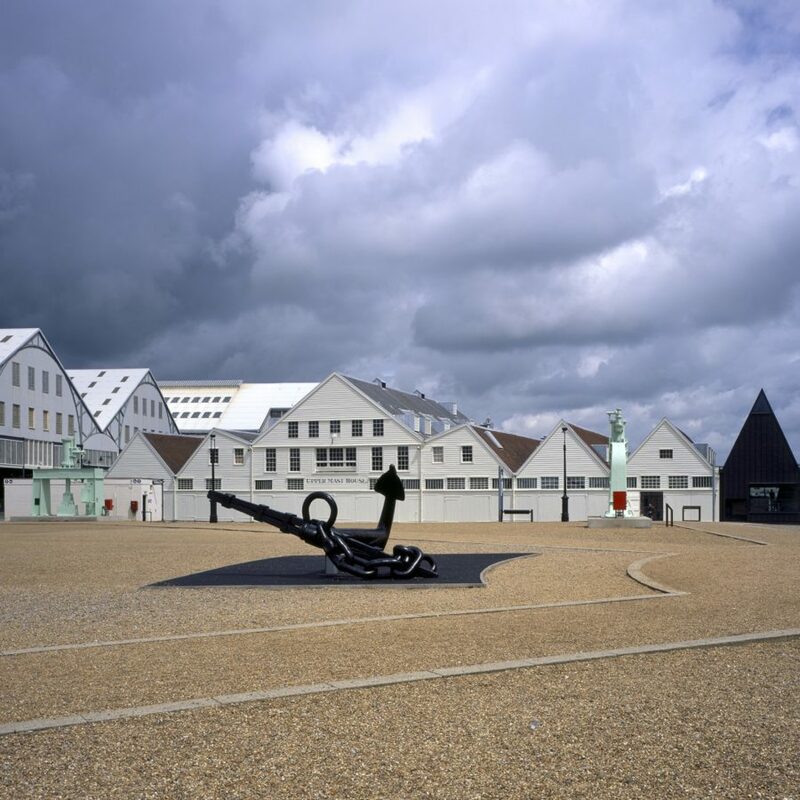 Hailed as the most significant naval archaeological discovery since that of the Mary Rose, the timbers became the focal point of Command of the Oceans – unlocking the potential of historic buildings as 21st century visitor facilities and galleries.